Axenics’ Nelson Hernandez was recently certified with a Lean Six Sigma Yellow Belt. Six Sigma is a collection of management procedures designed to boost a business’ productivity by vastly reducing the chance that errors or defects will happen. 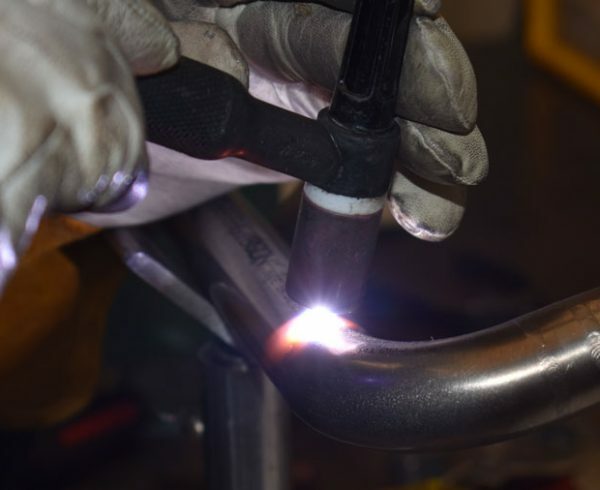 In a lean manufacturing environment, like Axenics, Six Sigma is utilized to lower the risk of mistakes in end products in order to save customers money and time. The Six Sigma philosophy is credited to Motorola engineer, Bill Smith, and Motorola actually owns the trademark to the term Six Sigma. Motorola credits the Six Sigma lessons for saving them billions of dollars, and the study has been used by thousands of companies around the world, growing in popularity beginning in the 1980s. Nelson Hernandez became a U.S. citizen on March 20, 2018 (a blog about him is here), and has been part of the team at Axenics for eight years. He is a project manager on the engineering design team, and he said the expertise gained through his certification will benefit the team as a whole. He began at Axenics as a floor technician, and he spent last summer getting introduced to Six Sigma and attaining his white belt. Before moving on to green or black, Hernandez plans to complete his engineering degree at Nashua Community College, and will start a four-year program after. “Six Sigma encourages you to pass the knowledge you learn onto other employees,” he said, which is fitting, as Axenics prides itself on cross-training all employees. That is actually what inspired Hernandez to want to learn more in an effort to improve processes at Axenics, he added. 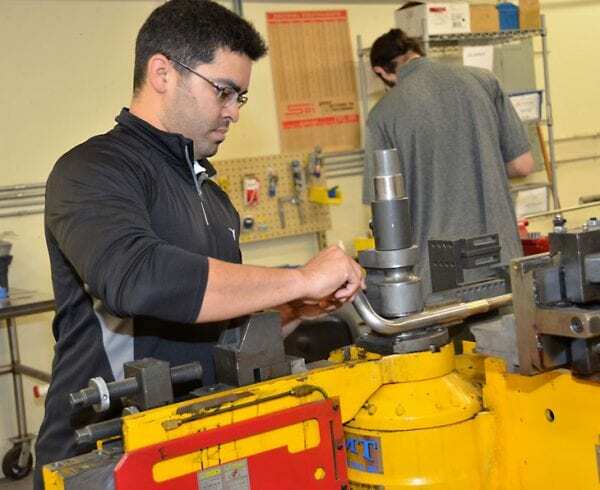 One of his top goals is to increase efficiency and decrease waste within Axenics’ manufacturing assembly services, which fits directly into the Six Sigma philosophy. Hernandez said one of the focuses of study was examining “fishbone” diagrams to seek room for improvement. 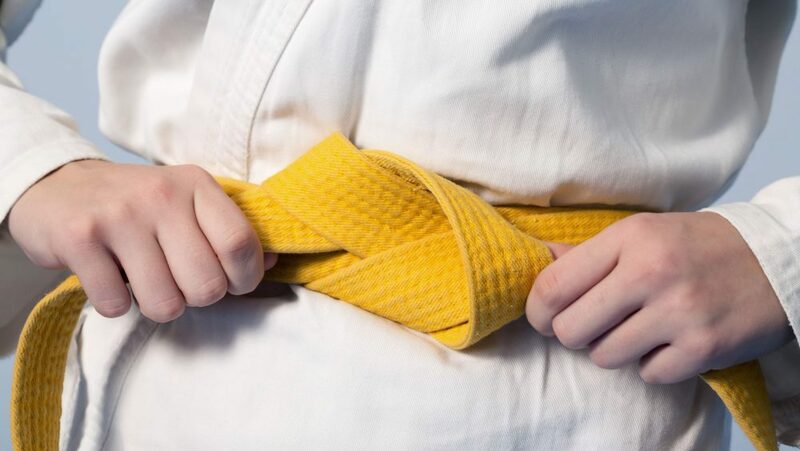 Yellow belts within Six Sigma are typically not the leaders of a team, but do have an area of expertise. 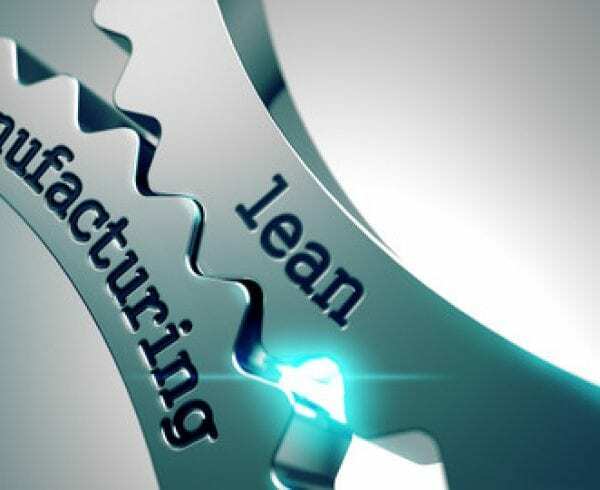 Green and black belt certifications focus even deeper into the minutiae of efficiency, which is beneficial to a lean manufacturer. Lean manufacturing is a calculated reduction of all possible waste. Waste can be both excess material use and a poor use of labor. Any unnecessary use of production is considered waste. Waste occurs when there are defects, when operating machinery is malfunctioning and when the team is not performing properly and efficiently. With lean manufacturing, if a process does not benefit a customer or the parent company, it should be eliminated or reduced. While Axenics is strong in lean manufacturing, there is always room for improvement within any organization. Hernandez leads some team training on the floor at Axenics, and he also runs the CNC tube bender.